Rong Rong's East Village. 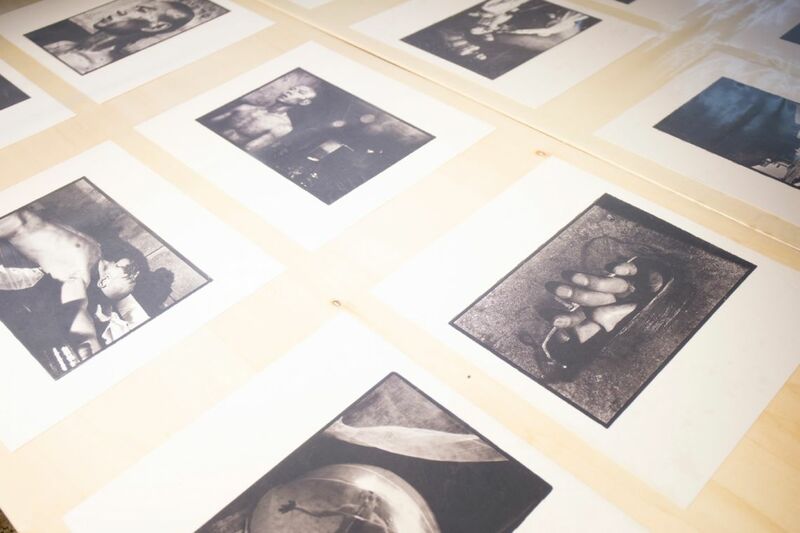 Limited edition portfolio (1993-1998). Rong Rong, Rong Rong's East Village. Limited edition portfolio. Courtesy of the Artist and Chambers Fine Art. Born in 1968 in Zhangzhou, Fujian. Lives and works in Beijing. Rong Rong is a Chinese photographer and artist, who in 1993 began the long-term photographic study on the young avant-garde performers and artists who were living in the area of Beijing’s East Village. 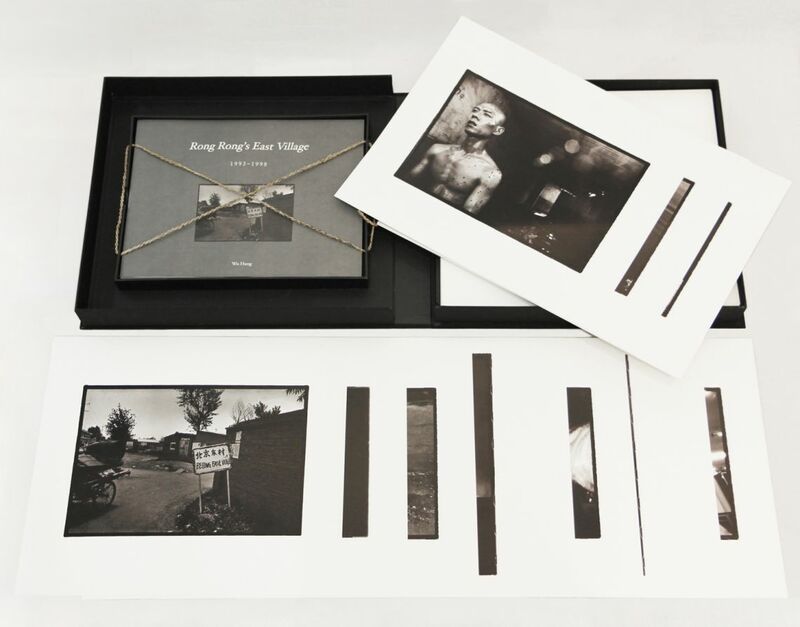 The VENICE INTERNATIONAL PERFORMANCE ART WEEK 2014 exhibits Rong Rong's East Village (1993-1998), a limited edition portfolio of forty of the most memorable photographs taken between 1993 and 1998. The photographs are divided into three groups according to their subjects and dates of execution. The first group, taken from 1993 to June 1994, portrays the East Village's artistic community in its original location. The second group records continuing performances by East Village artists from late 1994 to 1997, after the community had been forced to disperse. The third group consists of Rong Rong's self-portraits taken in his East Village days. Accompanying the photographs are extracts from the diary Rong Rong kept while he was living in the East Village with an extensive commentary by Wu Hung, entitled Rong Rong's East Village. His introspective photographs of ruins, artist friends, self-portraits and disparate subjects reveal an artist just beginning to analyse, discern and process the transformations in his life and society. Courtesy of the artist and Chambers Fine Art Gallery, New York. Rong Rong, Rong Rong's East Village (1993-1998) Detail of the exhibition view. Venice International Performance Art Week (2014). Photograph by Samanta Cinquini.